The Spa and Wellness Centre of Hotel Panorama is open to all guests (always in exclusive use) as described below. To ensure a personalized use according to the size and the particular nature of the center, access is allowed only on request, on charge and according to certain time slots. 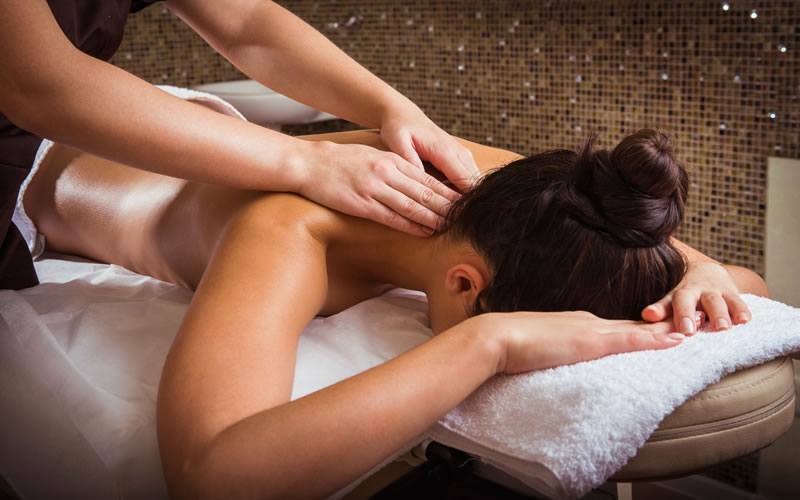 It is possible to book the Spa H 24. Under the age of 18 guests are allowed to use the Wellness Center only in the presence of parents, with the assumption of full responsibility of the same. It is mandatory to read and sign the Regulation. Ask for an appointment at the reception desk. 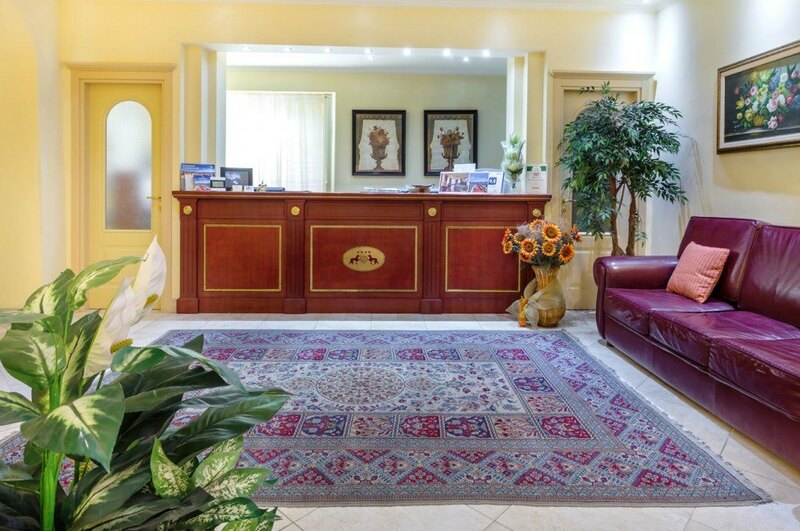 Our staff will be ready to book the treatment you prefer. The masseuses of the Spa of Hotel Panorama are professional and trained with license. They will be at your disposal during the morning or in the afternoon for a lovely single massage or couple massage. 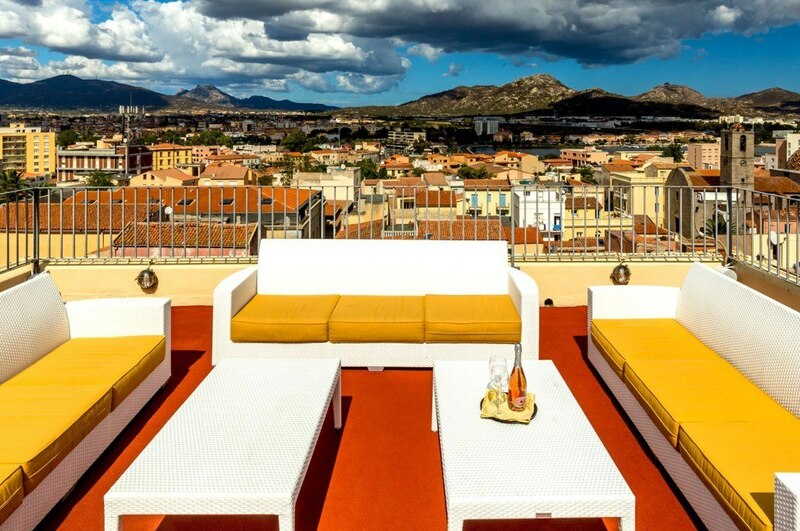 At the top floor of Hotel Panorama you might discover our Roof Garden. It is a nice terrace with a panoramic view of the city and its beautiful bay. 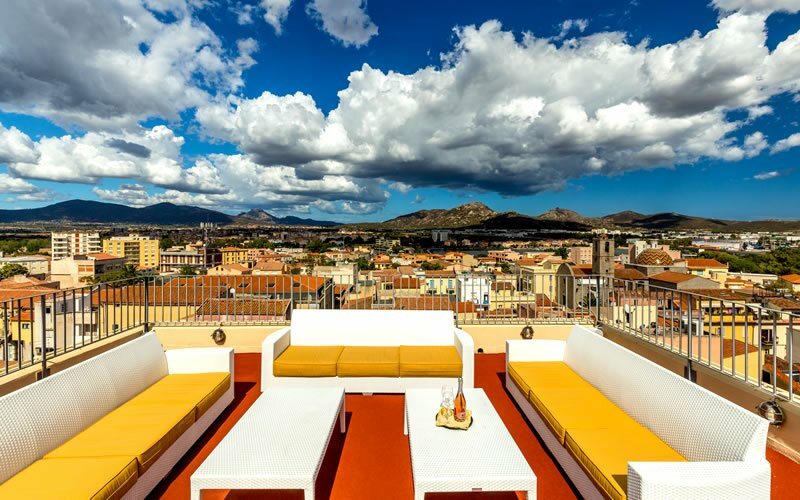 Covering an area of ​​about 200 square meters, you can enjoy the sun of Sardinia sipping a drink while sitting comfortably in the sofa. 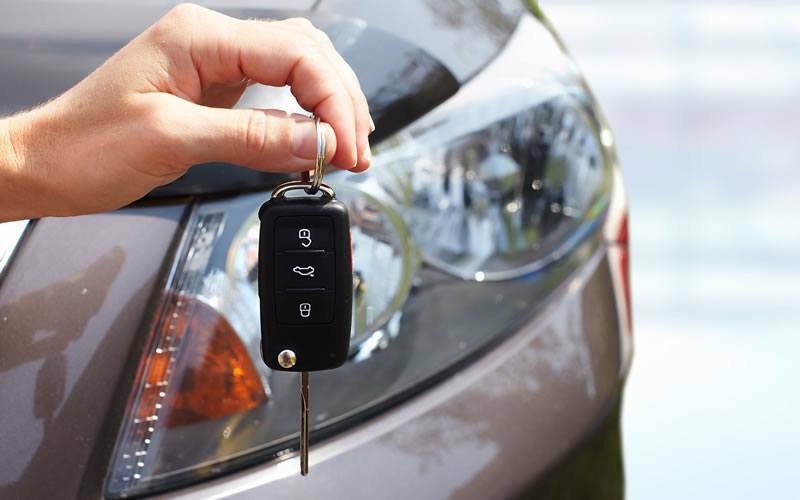 A private parking area for guests is located very close to the hotel. The address is Via Giuseppe Garibaldi n. 43/A. The car park is free for Hotel guests. It is very comfortable to leave the car in the private parking and enjoy the night life of Olbia with its restaurants, bars and pubs. 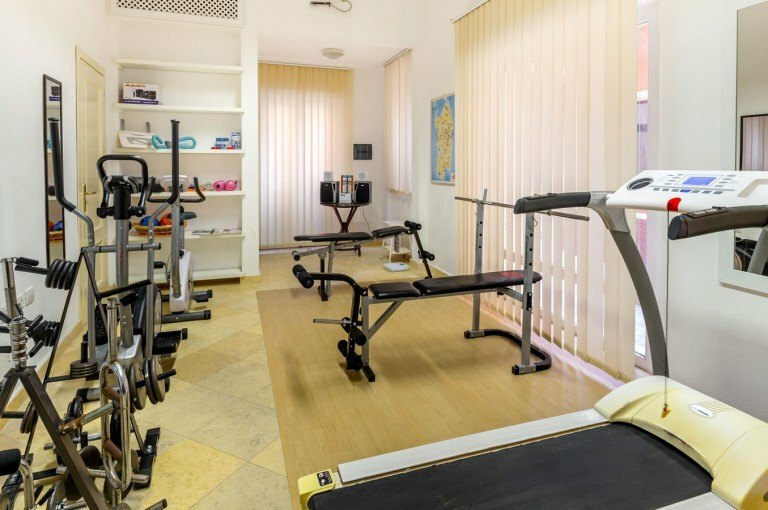 Hotel Panorama Fitness room is available 24 hours a day and it is at our guests disposal complementary. 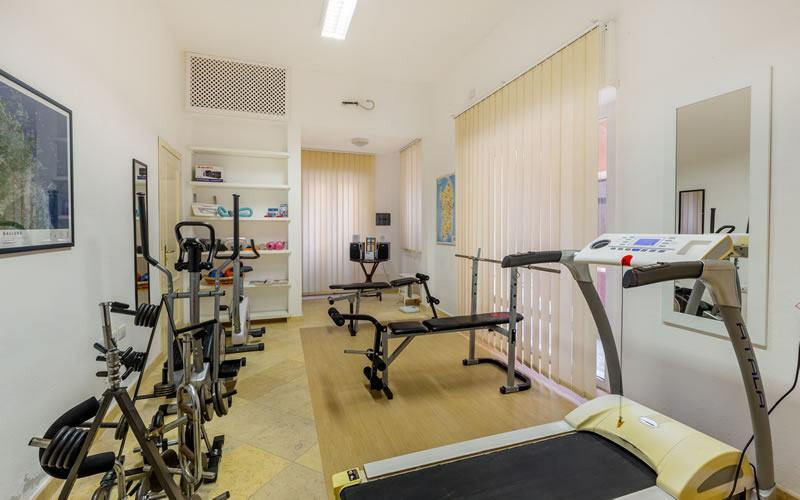 It is possible to keep fit by making use of the cardio and weight training equipment as treadmill, exercise bike, elliptical, weights; an appropriate music offer is available to accompany the guests efforts. In addition the fitness room complete its installation with a rest room.